Point the camera at a special flash card and watch the animated baby spring to life! 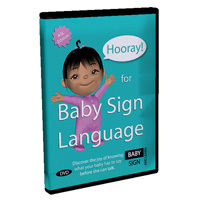 Everything you need to start signing with your baby including an extensive video dictionary. 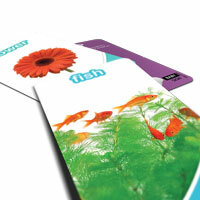 This set of Auslan flash cards can help make teaching your baby to sign lots of fun. 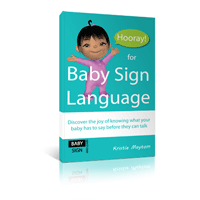 This easy to follow book provides comprehensive information about baby signing. 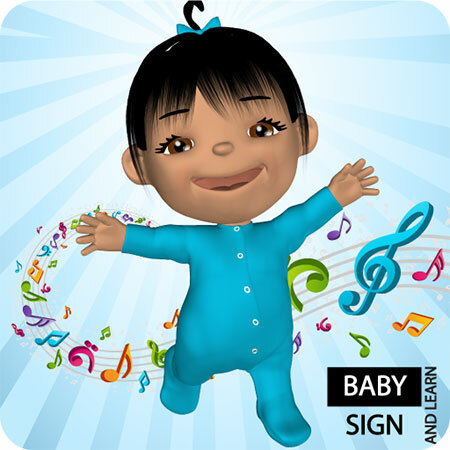 ...the layout of your app is amazing to say the least and my one year old who already knows some signs was so into the babies signing instead of the adult that we see in most videos and other apps. 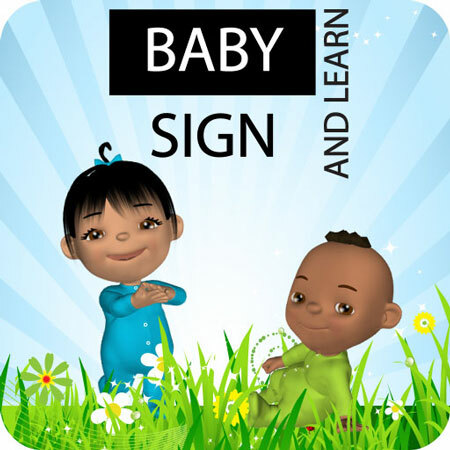 Copyright © 2010-2019 Baby Sign and Learn. iPad and iPhone are trademarks of Apple Inc. Android is a trademark of Google Inc.